Criminals behind the fraud falsely labeled low-quality wine as DOCG Brunello di Montalcino, Chianti and other wines. 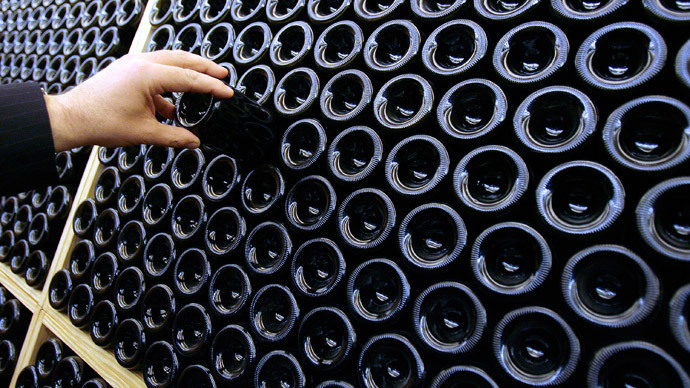 It could cost the Italian wine industry hundreds of thousands of euro. Thousands of liters were ready to be sold on the international market - at a price ten times higher than it was really worth. 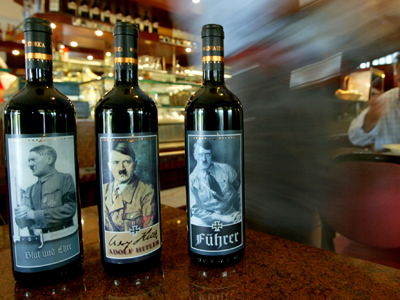 The bottles were accompanied by false quality certification documents, the Italian media reported. The fake bottles were marked with DOCG (Denominazione di Origine Controllata e Garantita) - the highest classification for Italian wines, guaranteeing controlled production methods and quality. "The fight against counterfeiting has once again revealed a winning strategy to protect the excellence of our food heritage, of which the wine is one of the main symbols," Italy's Agriculture Minister Maurizio Martina said in a statement. He added that Italy was the first country in Europe to successfully control the sector, with hundreds of thousands of investigations having been carried out last year. "We must continue to work in this direction with the utmost care to protect our products from all the offenses that damage the 'Made in Italy' [brand]," concluded the minister. Investigators have searched wine cellars, bottling factories and retailers in Tuscany and beyond, with police in the regions of Lazio, Liguria and Umbria also involved. A number of people are under investigation, but so far there appears to be no involvement on the part of internationally renowned legitimate producers. The investigation is still in progress and the Carabinieri are intent on uncovering the entire criminal network. In October 2013 police arrested an Italian man and his son who had allegedly produced and sold hundreds of fake bottles of a top French Burgundy wine. 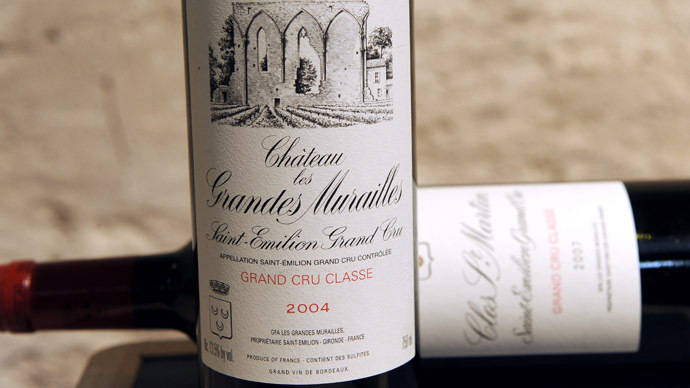 The fraudsters earned up to two million euro from the scheme, after selling 400 bottles of poor quality red wine with a fake label purporting to be one of the world's finest and most expensive vintages. French police feared that many more may have been on the market.